Have you picked your venue yet? Here are some awesome venues we love to work at! 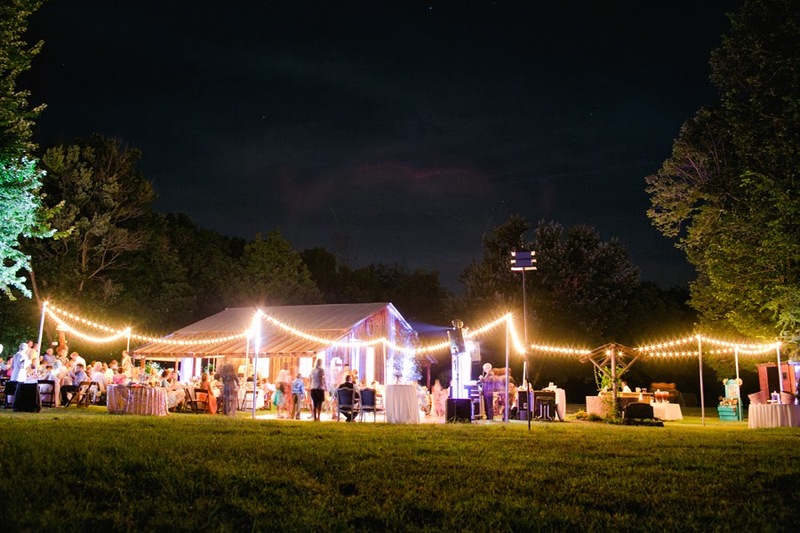 Shady Lane Farm is a perfect venue for that outdoor bride! Its 35 acre location is full of natural beauty! Outdoor weddings look beautiful with our Vintage String Lights! They also have a beautiful barn that can accommodate an indoor wedding. Pictures are absolutely gorgeous at this location! Located in Glenpool, the new Glenpool Conference Center is a modern, flexible event venue designed to provide an exciting but efficient and functional backdrop to your event. Its interior makes it very easy to transform the inside from Modern Chic to Vintage, its an open canvas! 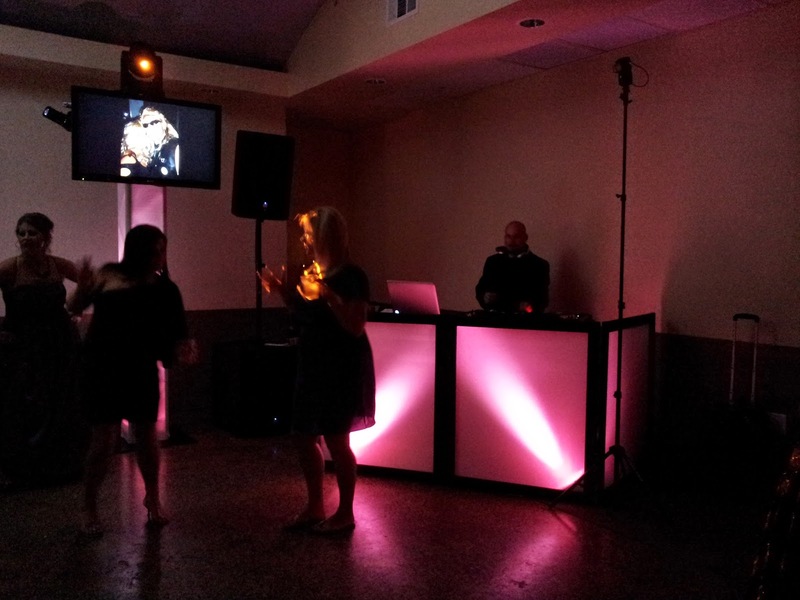 Also, this modern venue accommodates parties of up to to 800 people. The grand foyer looks amazing with uplighting and the outdoor amphitheater makes for a beautiful wedding ceremony. The Mayo Hotel is absolutely grand! One of the most iconic places to see and be seen is the Grand Hall of The Mayo Hotel and it can be exclusively reserved for your “I Do” moment.Your first dance as Mr. and Mrs. under the original crystal chandeliers in Tulsa’s most famous ballroom is picture perfect. Although The Mayo Hotel is extremely elegant, it can be easily transformed into a high end party that will have your guests talking about for years to come. If you are looking for a unique country wedding venue in the Tulsa area, Bridle Creek provides a stunning and unique location! They have a beautiful 7,500 square foot Main Lodge that brings rustic elegance to your wedding. From their custom wagon wheel chandeliers, to their 12 Outlaw Cabins, Bridle Creek is perfect location for that Oklahoma country girl! Its location in beautiful Osage Hills, just minutes from downtown Tulsa, makes it easily assessable. Their 128 acres of tranquil countryside makes it for gorgeous wedding pictures. The Campbell Hotel is located in the historic Route 66. What makes The Campbell Hotel unique is their two completely different venues, The Campbell Event Center and The Renaissance Square! The Event Center has more of a luxurious feeling with its crystal chandeliers, barreled ceilings and built-in dance floor. The Renaissance Square has a more rustic feeling with its high sealing, iron works and open space. We love this location because you can book both venues at the same time! You can have the ceremony in one space and the reception in the other. This is a small amount of beautiful venues located in the Tulsa Metro area. Remember, when looking for the right venue for you, think about what kind of vibe and atmosphere you are wanting. You also want to think about your budget, do you want to do a ceremony on site, distance from where you live, etc. We love to do walk-throughs with our clients to help with layout and working out your vision for your facility. Enjoy seeing all the great venues in town!